Copyright: A selection of images will be distributed to the press and used by the Musée de l’Elysée and Parmigiani Fleurier to promote the Prix Elysée. photography and print, with two publications being produced as part of the prize. Firstly, each nominee will be invited to introduce a project in a book published and distributed as part of the prize. They will each be given free rein to make use of 10 pages. Secondly, the winner will have the opportunity to publish a book of his or her project. The nominees’ and the winner’s books will be printed by one of the Sandoz Family Foundation printing companies. 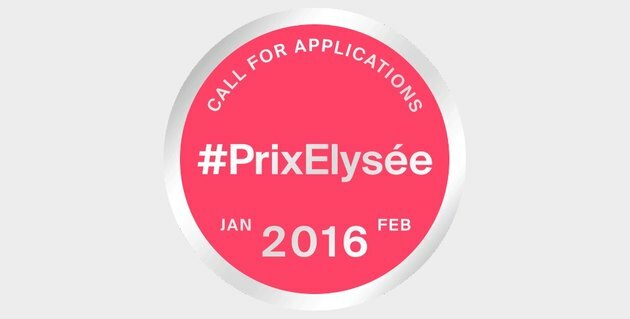 A contribution of CHF5’000 to each of the eight nominated photographers. A prize worth CHF80’000 to the winner, half of which is to be used to produce the project, and half for the book publication. You can submit a representative portfolio of the candidate’s work consisting of 10 (minimum) to 20 (maximum) loose photographic prints, unframed and unmounted, by post.